Is Your Marine in the Fleet? The Coverbag™ is our newest military dress cover protector and carrier offering features to fully protect a dress cover during travel. The case fits all military dress covers. 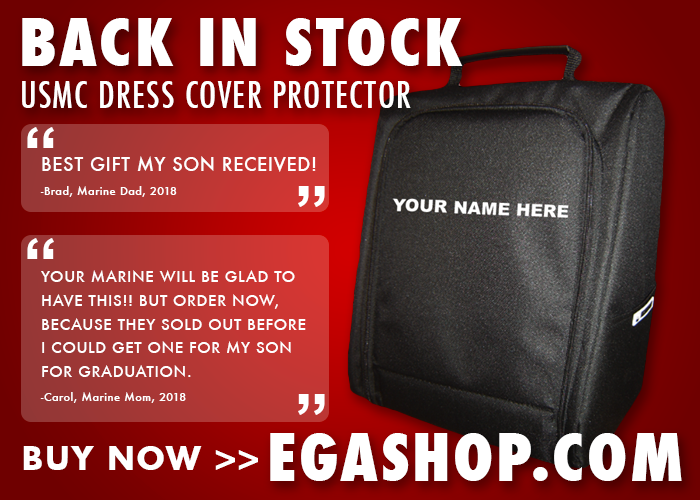 Click here to get your cover bag today! 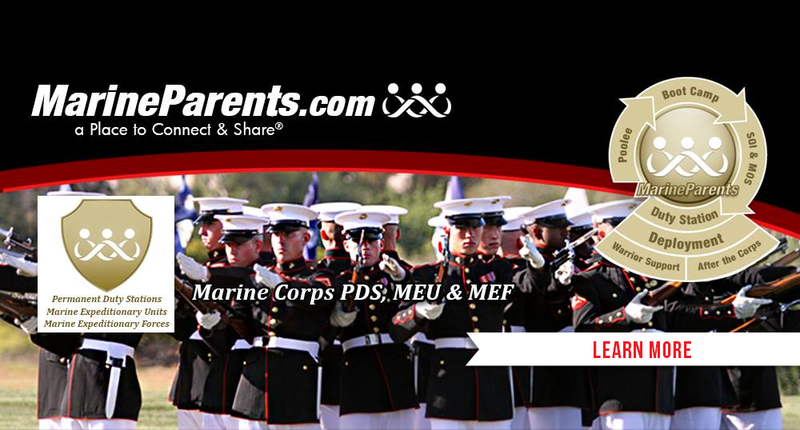 Diane will be running the 43rd Marine Corps Marathon in Washington, D.C. on October 28. 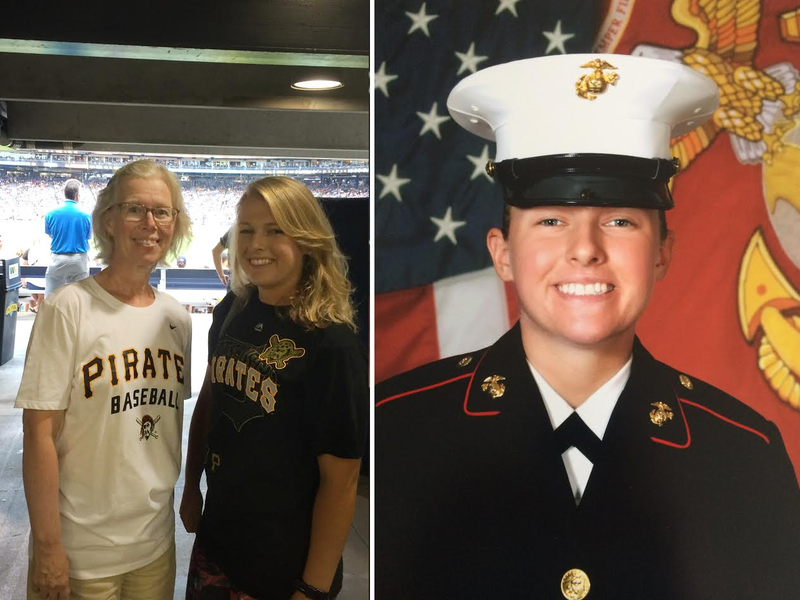 Diane is running in support of all Marines, but for one moment as she crosses the finish line, she'll be thinking specifically of her Marine daughter. Roberto Clemente was born in Puerto Rico in 1934 and signed with the Pittsburgh Pirates of Major League Baseball in 1954. 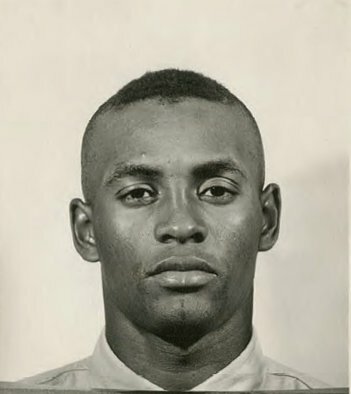 Typically, during the off-season Clemente would return to Puerto Rico to play "winter ball", but in the winter of 1958-59, he joined the United States Marine Corps Reserve and spent his six-month active duty commitment at Parris Island, South Carolina, Camp Lejeune, North Carolina, and in Washington, D.C.
Operations Security (OPSEC) is a crucial component in the military. Maintaining OPSEC helps keep our Marines safe. 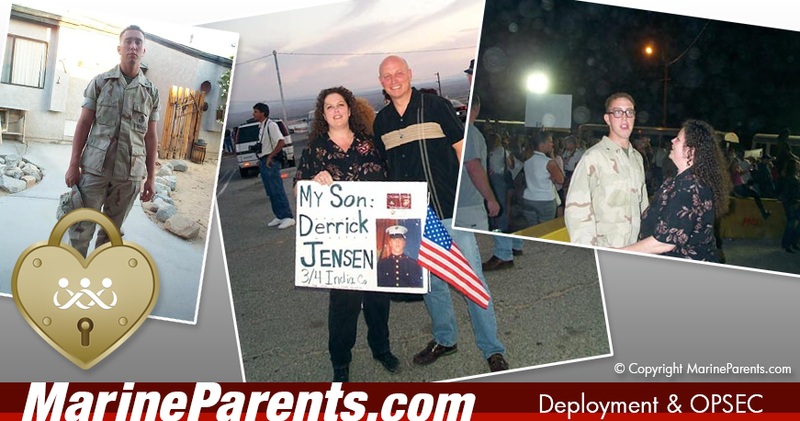 The founder of MarineParents.com, Tracy Della Vecchia has a message for all to hear in regards to OPSEC.
" Please maintain personal and Operations Security Standards in ALL environments. Help keep you, your Marine and our military personnel safe by not sharing any personal or military information in email or in any online environment." This organization could not exist if it were not for the contributions of hundreds of parents around the United States. 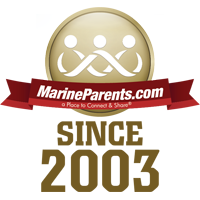 Our volunteers have taken that one step further and contribute endless hours answering emails, moderating the social media groups, researching information, and supporting the parents, spouses, family and friends of our United States Marines. 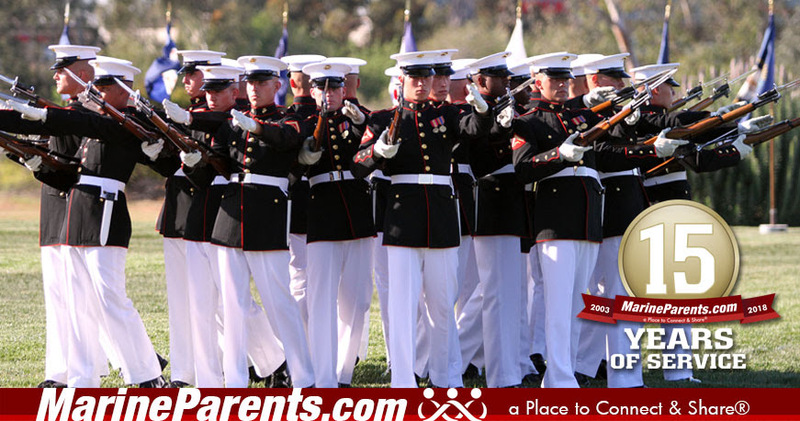 The dedication to the Marine Corps from each of these individuals benefits thousands of families around the world. 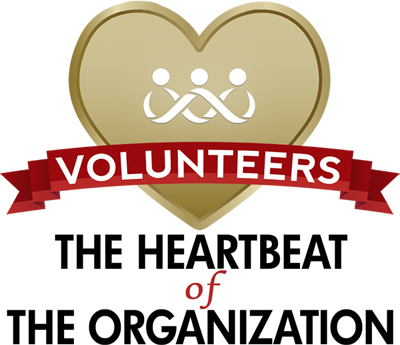 Click here to meet our volunteers!